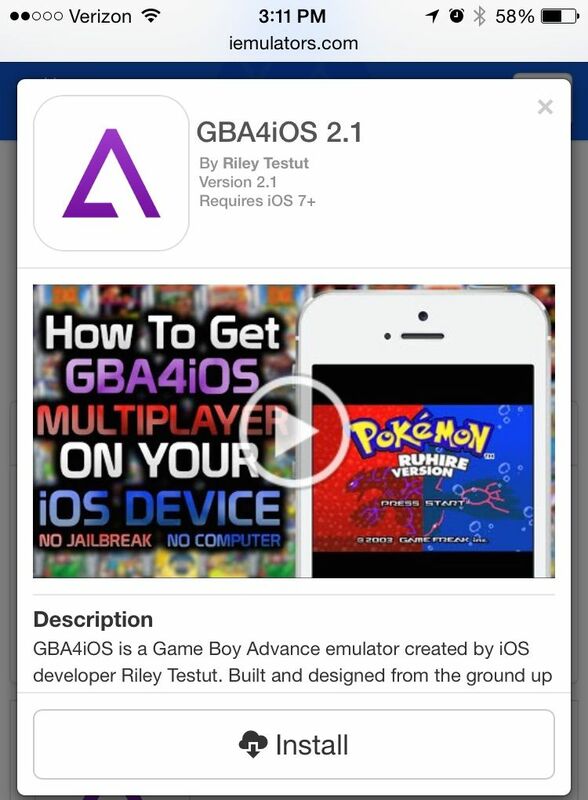 Although it’s never been in either Apple or Nintendo’s graces, GBA4iOS has long been one of our favorite apps on iOS. An excellent Gameboy Color and Gameboy Advance emulator for the iPhone and iPad, GBA4iOS was long available to install on iOS 7 and above, no jailbreak required. 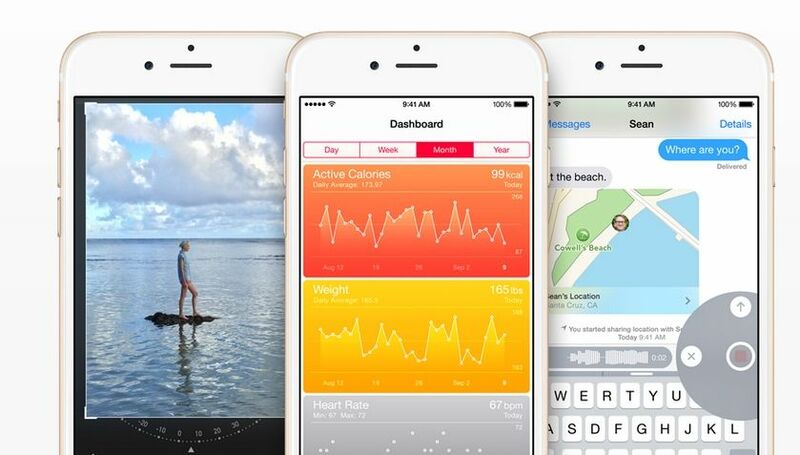 That all changed with iOS 8.1, though. 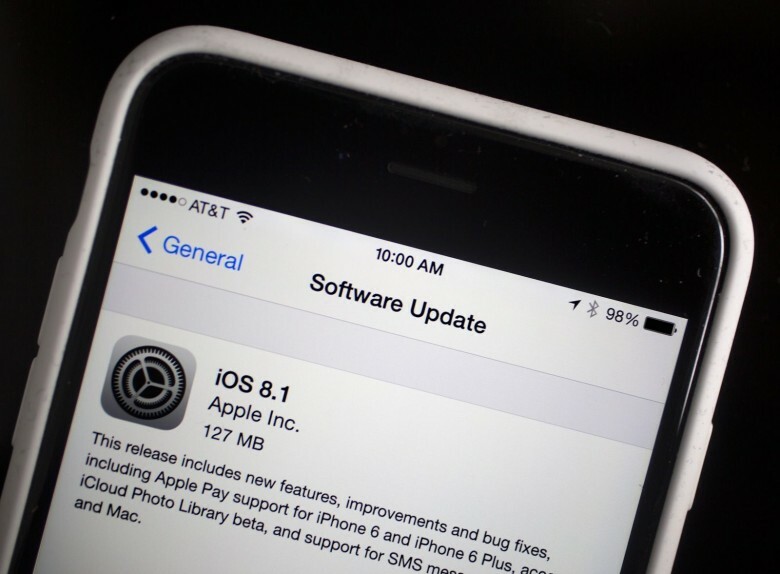 To install itself without going through the App Store, GBA4iOS required users to set back their date by at least one day, but Apple patched it out. It was a huge bummer, but guess what? GBA4iOS is back, it works on iOS 8.1, and there’s still no jailbreak required! 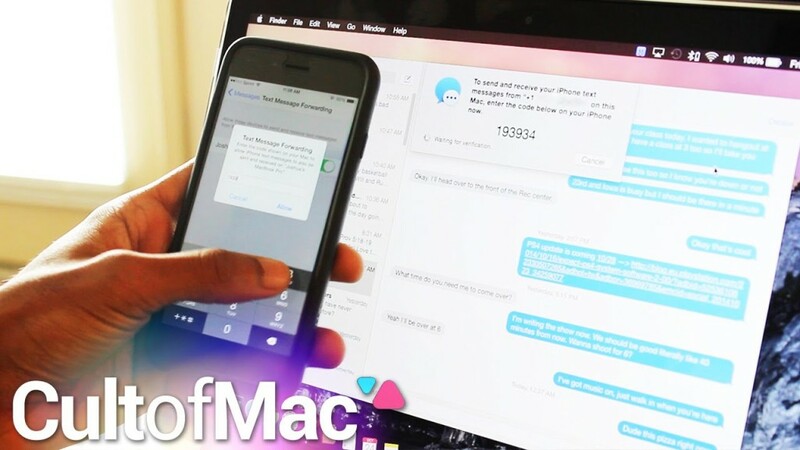 The iOS 8 Pangu jailbreak tool was made available on the Mac today after being on Windows only for the past few weeks. 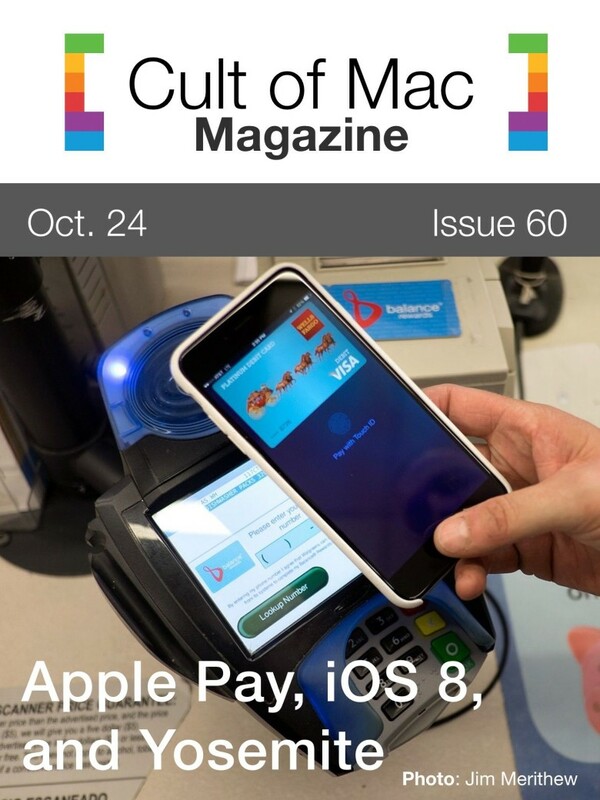 Apple Pay is here at last. With U.S. customers giving the new payment method a try, results — and opinions — vary widely. In this week’s news roundup, we talk about Cult of Mac’s first day with Apple Pay, the new Marvel movie leak, Christian Bale landing the role of Steve Jobs in an upcoming biopic and much more. Get your weekly fix of news in just minutes. iOS 7 made it easier than ever for iPhone users to toggle the brightness on devices through Command Center, but if you’re too lazy to go through a few flicks and swipes to adjust your screen’s brightness, we’ve discovered a way to dim your display by simply pressing your home button three times. To activate the setting you have to do some digging through the Accessibility settings in iOS 8.1, but once you’ve set it up you’ll never go back to Control Center to adjust your brightness. Fresh off the Apple event! Catch our impressions of iPad Air 2, the iPad Mini 3, the big, beautiful iMac with 5K display, and the updated Mac Mini. Plus, our favorite Yosemite and iOS 8.1 Continuity features; and HBO makes a move to offer all us cable cutters the a la cart TV we’ve always wanted. 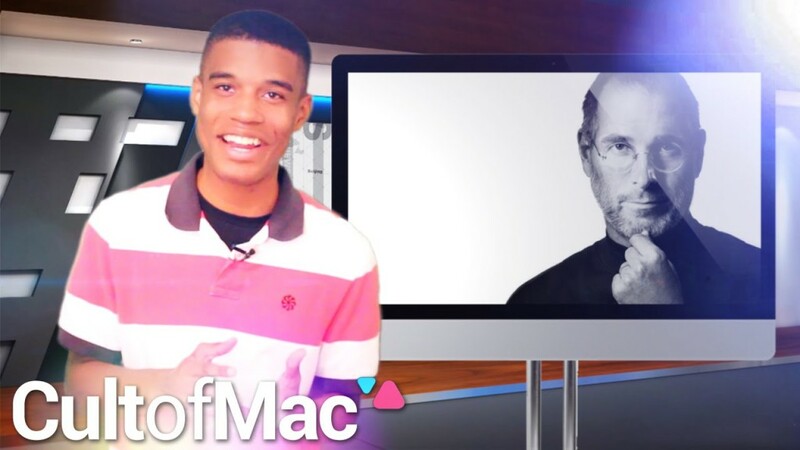 Snicker your way through each week’s best Apple stories! Stream or download new and past episodes of The CultCast now on your Mac or iDevice by subscribing on iTunes, or hit play below and let the chuckles begin. Our thanks to Squarespace for supporting this episode. Squarespace 7 is live, and it’s their biggest update in years. Now building a beautiful website is faster and easier than ever. Get started with a free trial at Squarespace.com and use code “CultCast” at checkout for 10% off any order. Before the iPhone 6 was officially announced, developers confirmed the higher resolution of the iPhone 6 by examining the beta for iOS 8, specifically in the way apps would prefer to load a 3x image over the 2x image on existing Retina Devices. 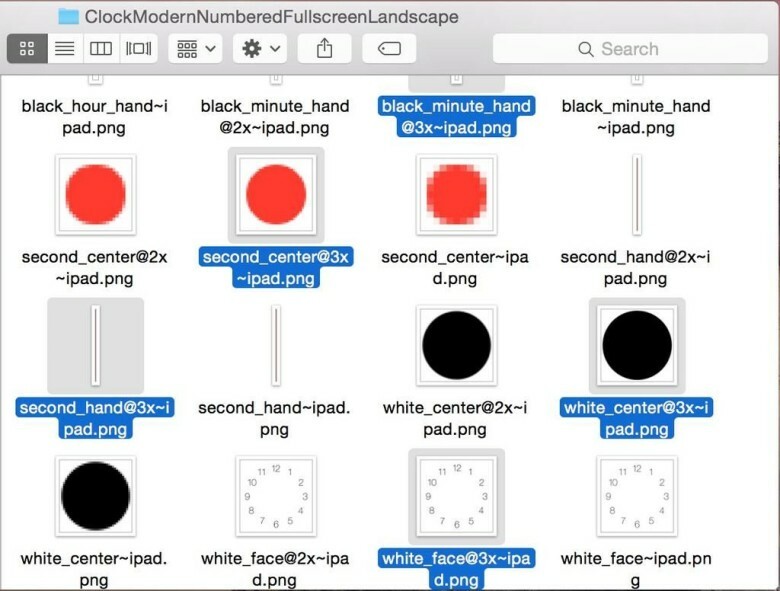 Now the iOS 8.1 beta is out, and developers are discovering that it will similarly call up 3x versions of many iPad UI assets, implying that the iPad could be seeing a resolution bump sometime soon.